You are here: Home / INKER ART. / RAMPAGE. 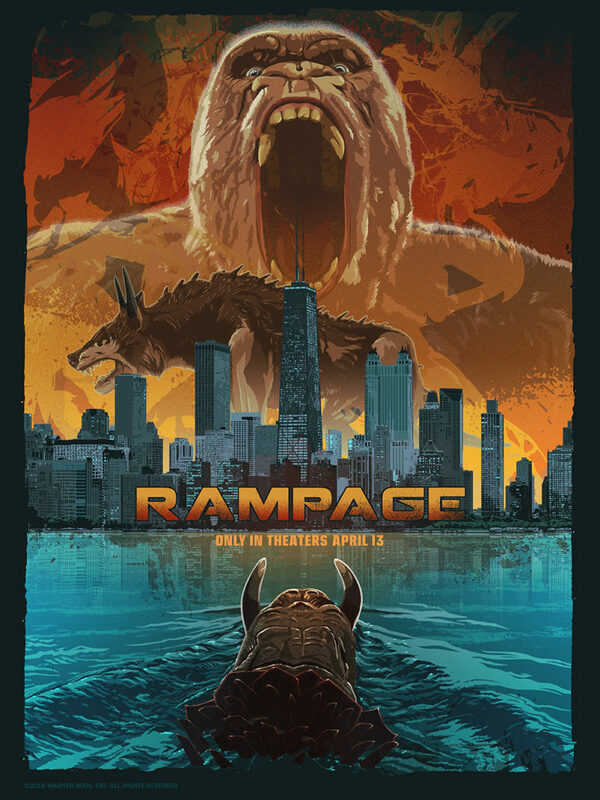 My piece for the Official collaboration with @theposterposse and @wbpictures for the promotion of RAMPAGE the movie. THE SHAPE OF WATER. VENOM.